15 Tips for the Perfect Home! The 15 tips and tricks that homify are going to reveal today are simple and effective things you can do right now, without any difficultly. The home that we are about to witness today is proof that there are so many possibilities when it comes to creating harmonious spaces. As you also may have guessed: natural light is going to play a very big role! 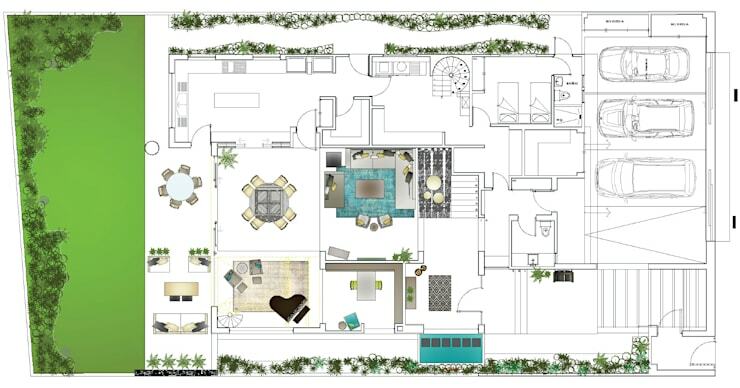 This is truly a home that is going to make you want to live happliy ever after. 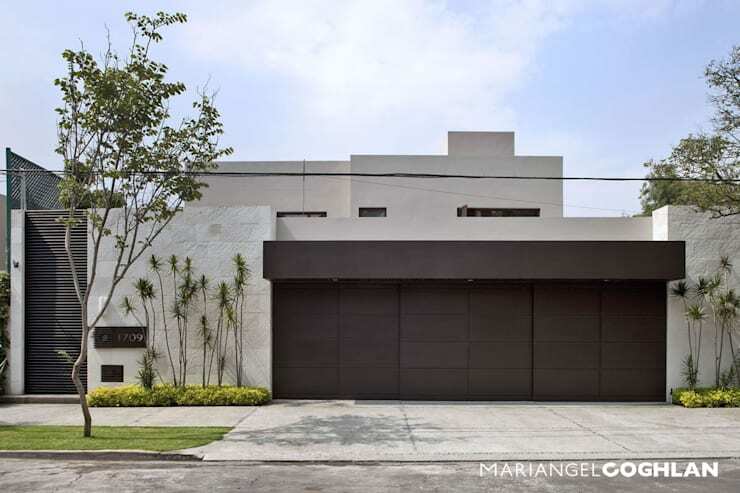 Want to see the perfect house? 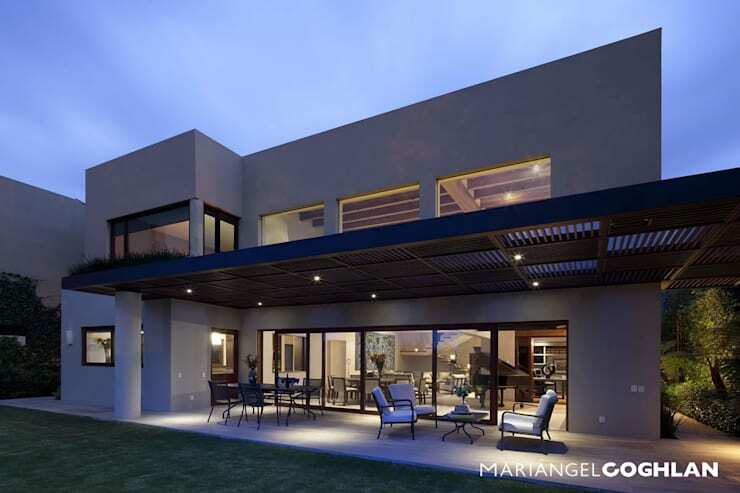 The following is designed by expert architect professionals, Mariangel Coghlan, based in Mexico, with the interiors completed by Genaro Nieto Ituarte . 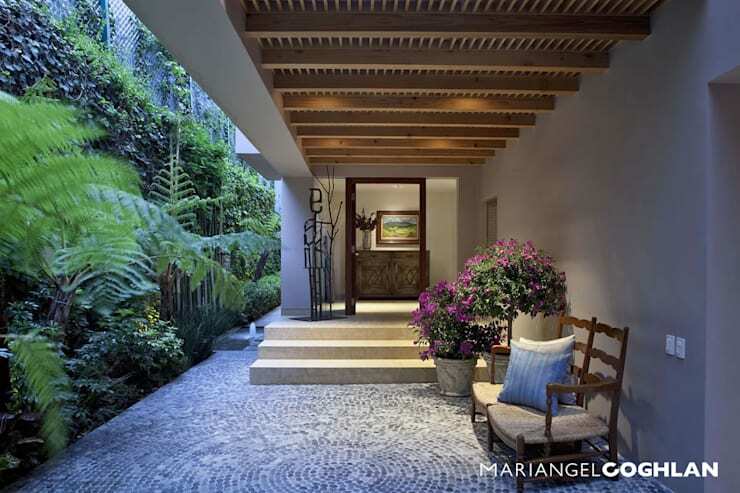 A dead space can be used for a garden & a hallway with pergola, why not? Opt for a discreet facade. It is important to show elegance and sophistication right from the get go. 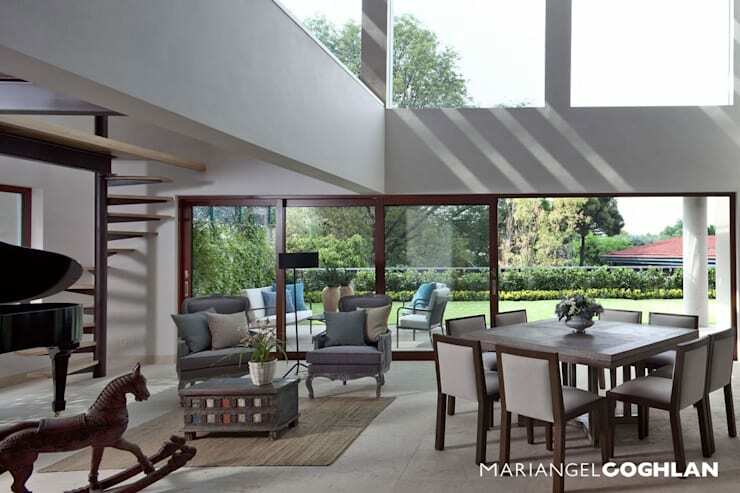 This way the home activities can extend up to the outside, onto your beautiful terrace. 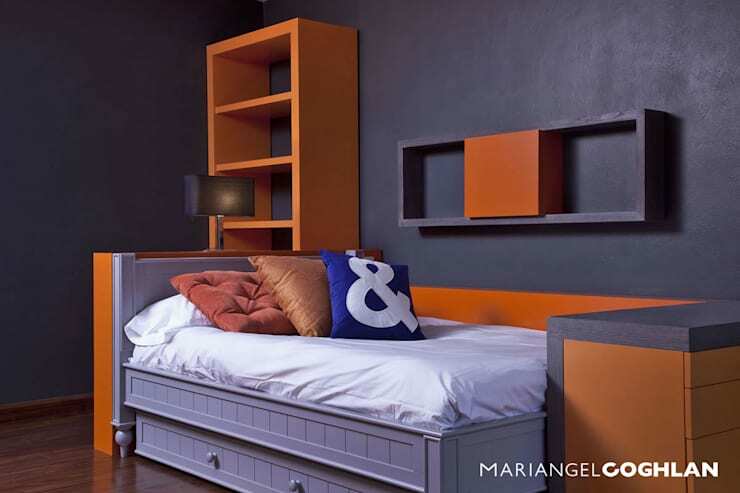 It is good to decide what shades to use and combine them in the form of different materials and surfaces. 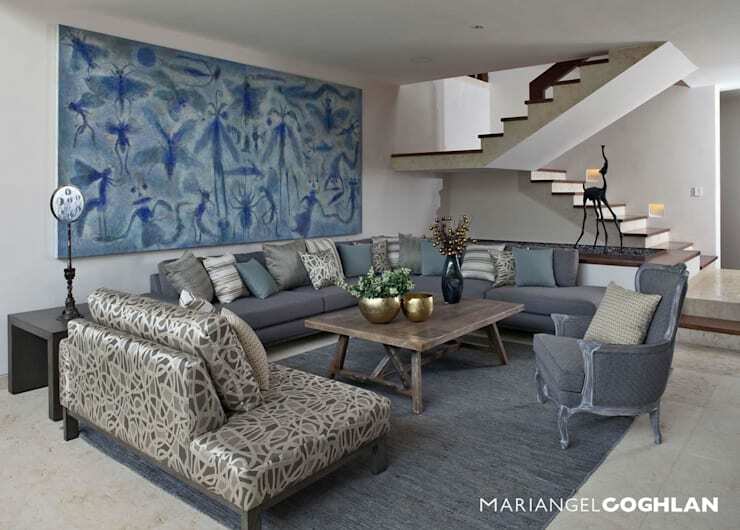 In this image, we can see how the living room sofa, rug, cushions and artwork bring different tones into the space. Designing spaces with different heights enriches the space and gives it prominence. 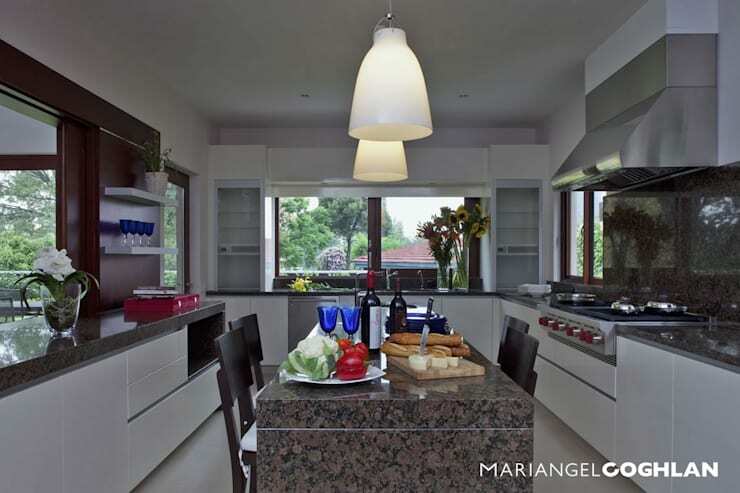 This way the kitchen is not only designed for cooking, but is also a space where the family can come together and enjoy time together. 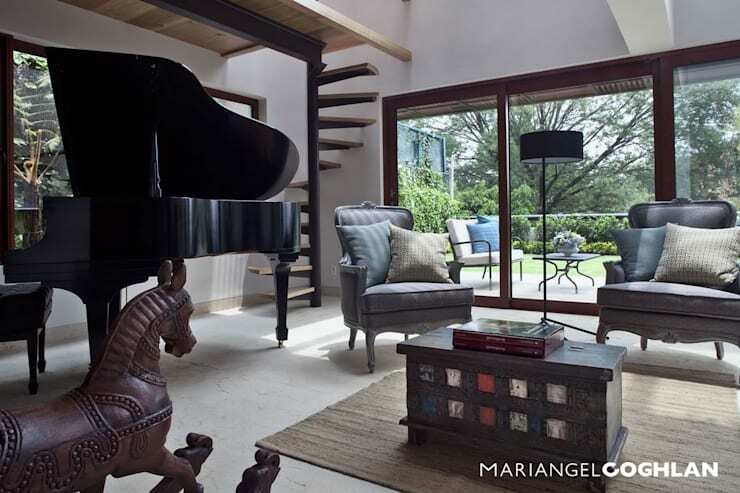 The ceiling beams are a good decorative element, which gives character to the space. Despite being a corner, this doesn't mean that it isn't cosy! Utilise it. Create circulation with libraries and shelves for your books and decor accessories! Add vases of fresh flowers or dried branches to your space. Where there is no nature, there is no peace of mind. Your home should be a reflection of your life and personality. 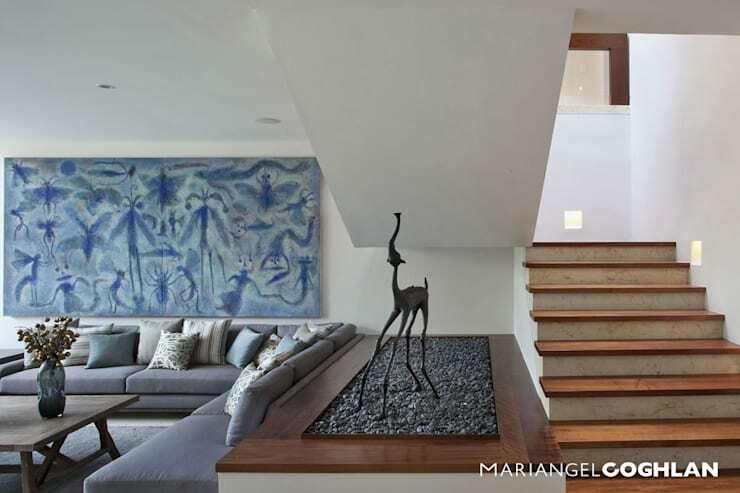 Use the underneath of the stairs to create a beautiful rock garden or place a sculpture to really enhance your home. 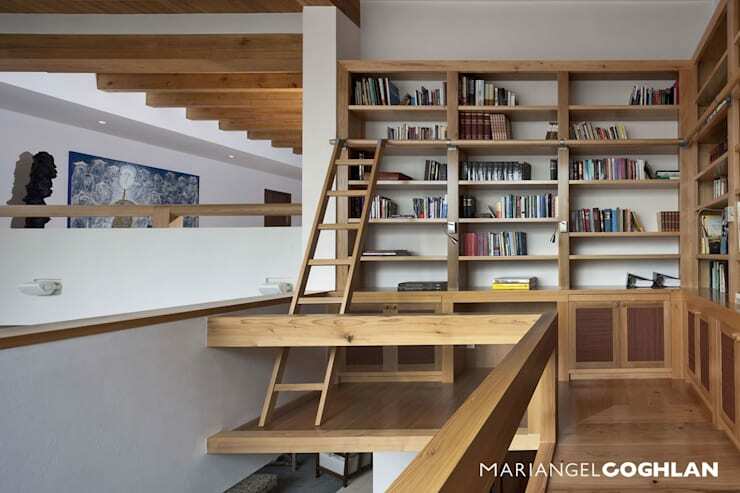 Also have a look at these: Creative ideas for the space under your stairs. The resting place should be clean and tidy, like a hotel. Remember that minimalist is best! The trick is to use cold and warm colours! Also have a look at these: Awesome bedroom ideas for kids. 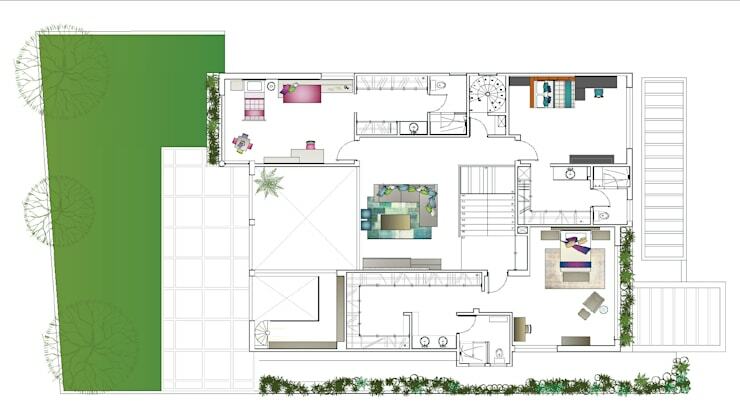 Be strategic about the design of your home! Were these tips helpful? Comment your thoughts below!